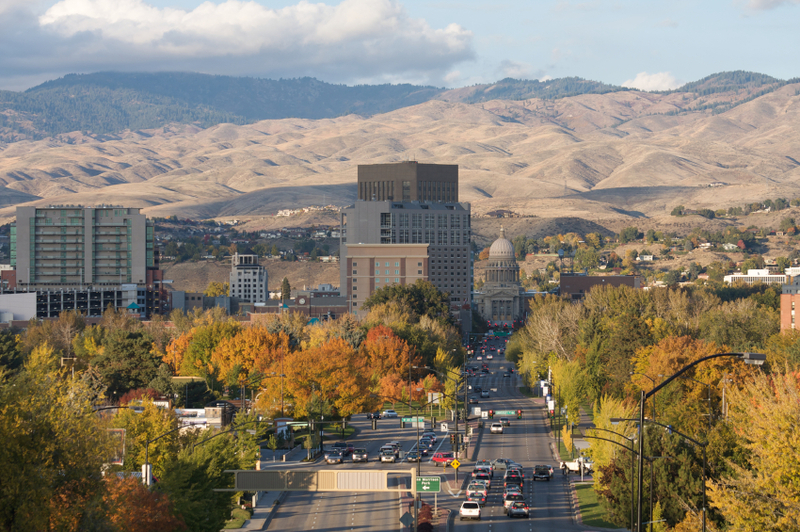 Serving the entire Boise region. We probably have a truck in your area today! 7) Free advice, free inspection and free estimate. 8) We're licensed, bonded, and insured. "Vanguard has serviced our home for the last 3 years and we couldn't be happier. They are prompt, courteous, and knowledgeable. I would recommend them to anyone." "We initially called Vanguard to take care of our spiders, but they also took care of our wasp nests. If we ever need anything they are very quick to respond. I wouldn't think of using anyone else." "It is so nice dealing with a company that actually delivers what they promise. Vanguard has always taken excellent care of us. I have referred them to many of my friends." "We've been with Vanguard for 2 years. I used to try and treat my own home with minimal success. These guys are pros. I am very happy with the results and will never use anyone else." "I've had Vanguard Pest Control for about a year now. I waited to evaluate them for that year in order to truly know if I would want to recommend their services. They come 4 times per year and I have had excellent pest control. Very pleased this far." "Vanguard eliminated our ant problem. They continue to provide excellent service every quarter, and they are always available for extra service calls if we need them." Initial visits usually take about an hour. Will you call me before you come? Yes, we always call the day before. Yes, we offer a 100% satisfaction guarantee. The best in the business. Yes, we'll earn your business with every visit. We'll customize a service plan that will get rid of existing pests and make sure future pests stay out of your home. Life is good with no pests!